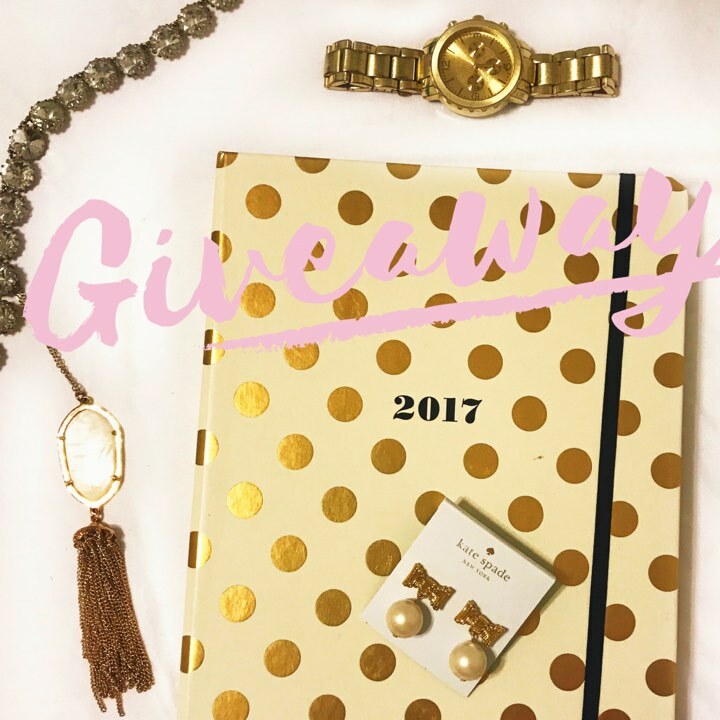 We have a giveaway! I started this blog to practice graphic design, and it looks like a couple of you have come along for the ride! I want to thank anyone and everyone who even just glaces at one of these post. This is a little inside tip, but I spend about two hour on each of my post. I pour my heart and soul into this blog. (Lame, but true). I would be here if I had zero people following along (More Taylor Swift type content right?! ((That is a joke)) ) and I would be here if a million people follow along. It is honestly my greatest creative outlet. Before things get too dramatic, I do want to thank all the awesome readers, and a big thanks with a giveaway! I love these Kate Spade earrings and I know you will too! We can even match! You can enter the giveaway HERE. 3. Leave a comment on preferably my front page of blog post, tell me what you like about it so I can continue to post things you guys want! 6. Tag a friend in my insta post who would like to join the gang! 7.Take a visit to the Facebook page! Can not wait to get everyone's feedback, and good luck! I totally agree with what you said about blogging for fun! My blog is still pretty new, and I started it as a creative outlet for myself. Even though I don't have a big following yet, I love writing new posts. Also, those earrings are super cute! I wish the best for your new blog When you are passionate and love what you do.the success came. I really agree with you on blogging for the joy...sometimes I get sucked into the numbers game and have to step back. I love your passion for your blog, it's such an inspiration. I love true bloggers like you, keep going girl!